I have a confession to make. Are you ready? Alright. Here goes nothing. 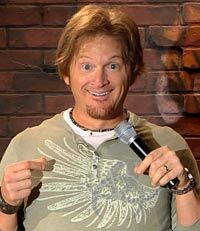 I don’t think Tim Hawkins is funny. I know, I know. What’s wrong with me? Everyone around me seems to think he’s hilarious. In particular, my buddy Chad Jones is a big fan. It’s caused more than our fair share of (friendly) disputes. I feel like his stuff is a little corny, and cliché. But here’s the thing: Just because I don’t get Hawkins’ brand of humor, doesn’t mean I need to hate on other people who love it. A couple of years ago, this is a point on which I’d not have been willing to be flexible. I’ve always been a bit of an entertainment snob. 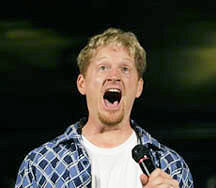 If I think a movie, TV show, band or, in this case, comedian, is not high quality, I want the world to know. To an extent, this is a trait that I’ve almost been proud of. I held to my character. Stuck to my guns. The problem with that kind of cavalier attitude is that I was (and have been) alienating people I really love. They didn’t want to be around me. In retrospect, I don’t blame them. It all really culminated a few days ago. My wife and I were pulling into the church parking lot when I made a comment (in the car) about a woman whom I saw was getting out of her car. I’d seen her be ugly to one of the parking lot attendants the previous Sunday. At the time we were pulling in, I witnessed her acting in a fashion that I believed to be “uppity,” which matched what I witnessed of her the weekend before. I was disgusted with her behavior. I was disgusted with her. But I took things to the next level. I called her an ugly name. Now, we were still in the car. The woman didn’t hear me and will never know I said it. But I know. And my wife knows. And she called me a jerk. Ok, so she didn’t say it exactly like that. But, later in the day, she let me know how upset she was at what I’d said. In fact, she’d been feeling like talking to me for a while about my negativity. Is it okay to be hateful anywhere? Am I really capable of keeping that vitriol from oozing into other aspects of my life? The truth is: that has happened. I’ve noticed that my anger rears its ugly head at times where it has no business being. It’s embarrassing. It really is. So, I’m committing to work on it. I’m trying to learn how to hold on to what makes me – me, while letting go of the ugliness. I can be a jerk, but I don’t have to be. 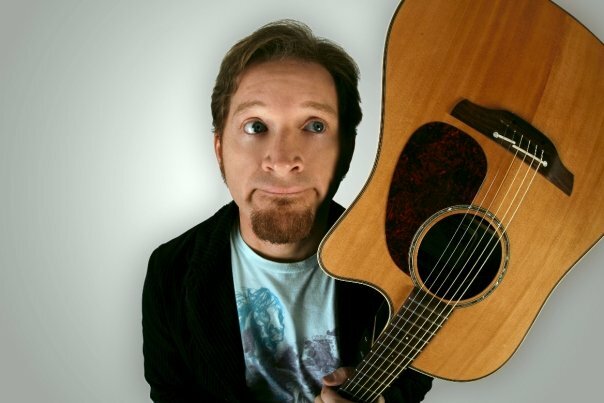 I don’t enjoy Tim Hawkins or his comedy…but…it’s totally cool if you do. Has God ever spoken to you through a spouse or loved one about something you need to change? Folks, you can connect with Kevin on Twitter @KevinRHaggerty, and his blog is The Isle of Man. 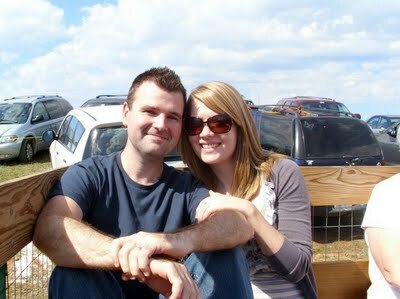 Please join me in congratulating Kevin, and his wife Kim, on the impending arrival of their son. Please also be on prayer for Kevin as he recently learned that his teaching contract will not be renewed next school year. He is trusting God to provide through his writing. Let’s join with Kevin on this, ok?